﻿ Esthwaite Water camping and caravanning. Esthwaite Water - tranquil and beautiful lake in the Lake District. Esthwaite water is to the west of Windermere, just below Hawkshead. It is a peaceful and tranquil spot, and is is one of the smaller and less well-known lakes in the Lake District. The area around Esthwaite provides a good range of camping and caravan sites as well as a great selection of attractions and things to do. 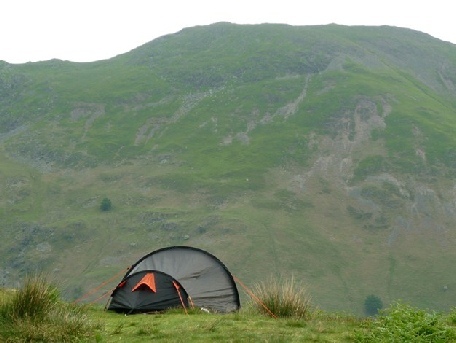 Check out the key information on the right and then explore the Esthwaite camping and caravanning sites listed below. Attractions in Esthwaite:Esthwaite has a great range of things to do. It is well known for it’s excellent fishing, particularly trout and pike. There are also plenty of local attractions to visit, including the Ruskin Museum, and Brantwood House. The Grizedale Forest Park is also to the east of Esthwaite. Fells around Esthwaite: The Old Man of Coniston, Dow Crag.